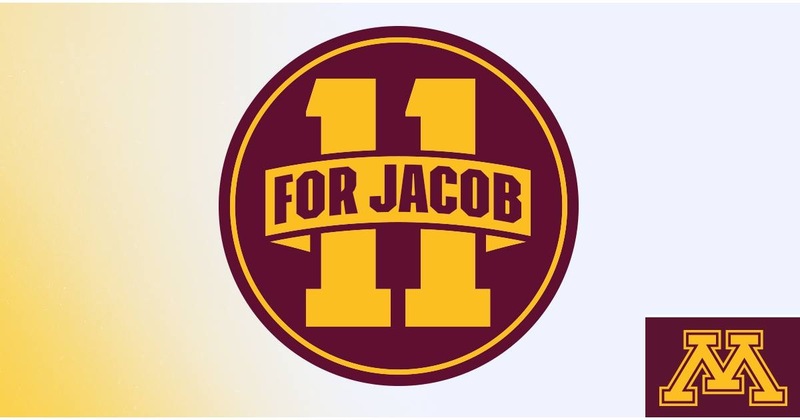 This entry was posted on Saturday, September 10th, 2016 at 11:45 PM	and tagged with #11ForJacob, Minnesota and posted in people. You can follow any responses to this entry through the RSS 2.0 feed. Mike, I’m not clued in as to what this post concerns. Please explain.